Within different communities you will always find leaders and elders that can provide a path to follow so you can lead a fulfilled life. 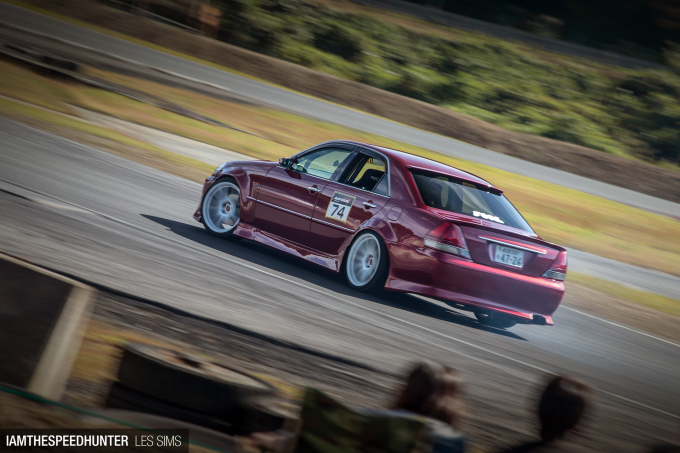 For the community of drifters and spectators that frequent Nikko Circuit up in the Northern Kanto area of Japan, you could say it’s Saitama-based tuner shop Tec-Art’s that’s looked up to. 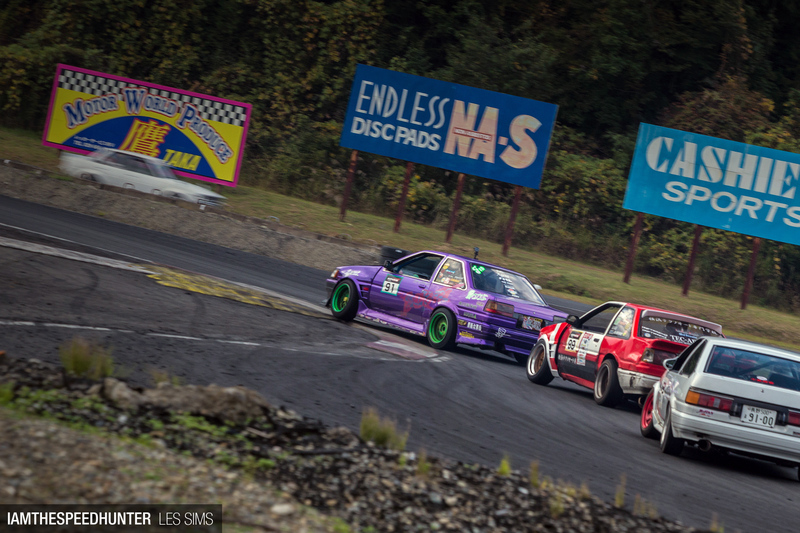 And this past weekend, Tec-Art’s played host to a day of fun, put on especially for its friends and fellow drivers. Of course, the Tec-Art’s crew weren’t just there to ensure that the day ran smoothly, but to lay rubber down on the track themselves too. Call it leading by example. 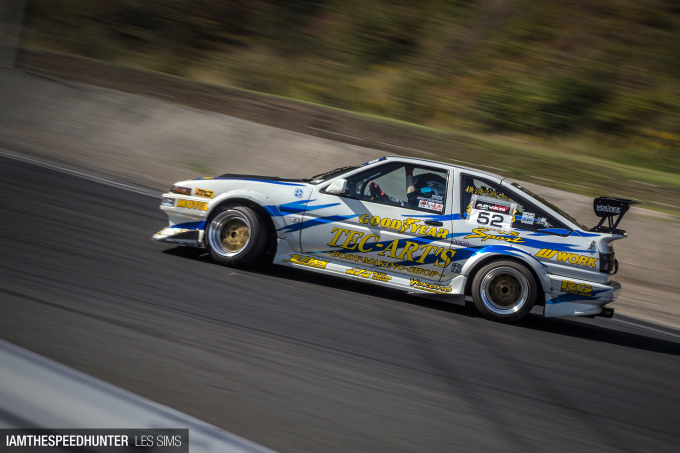 Traditionally, Tec-Art’s has specialized in the modification of AE86s – Keiichi Tsuchiya being one of its clients – but it hasn’t limited itself to just one model or brand. It’s moved with the drifting scene in Japan, and that was evident at Nikko with two of the company’s S15 Silvias present. 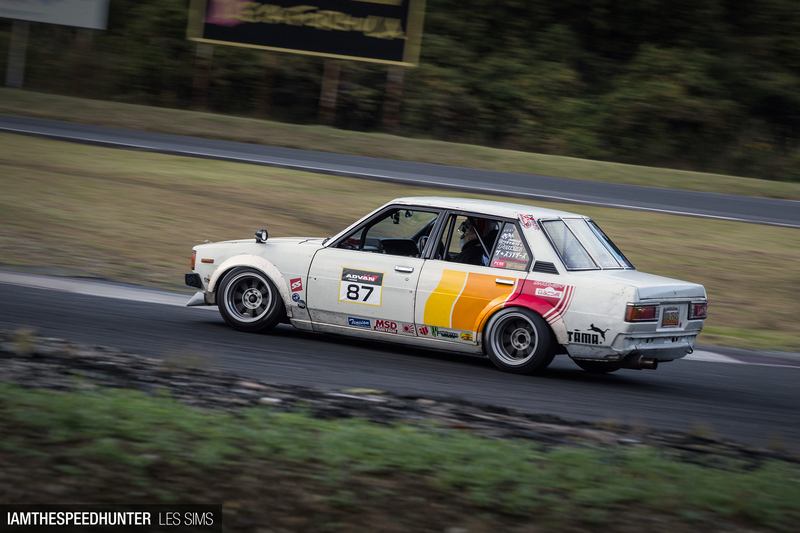 Given how respected the Tec-Art’s name is in Japanese drifting, plenty of drivers made the long journey north to join in on the activities and support the event. One of those people was this Chiba-based drifter from team FOOL. 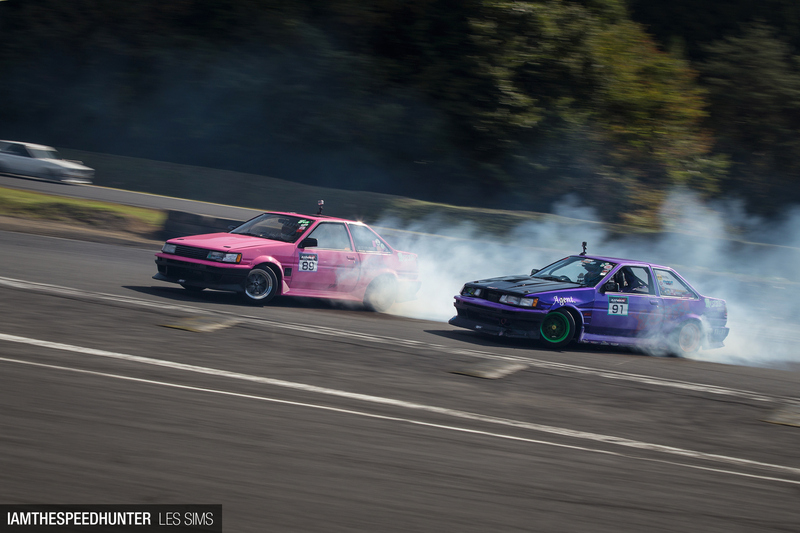 Although this was a laid-back, fun event, don’t think that the drifting was anything less than maximum attack. Many of the drivers got straight down to business too. 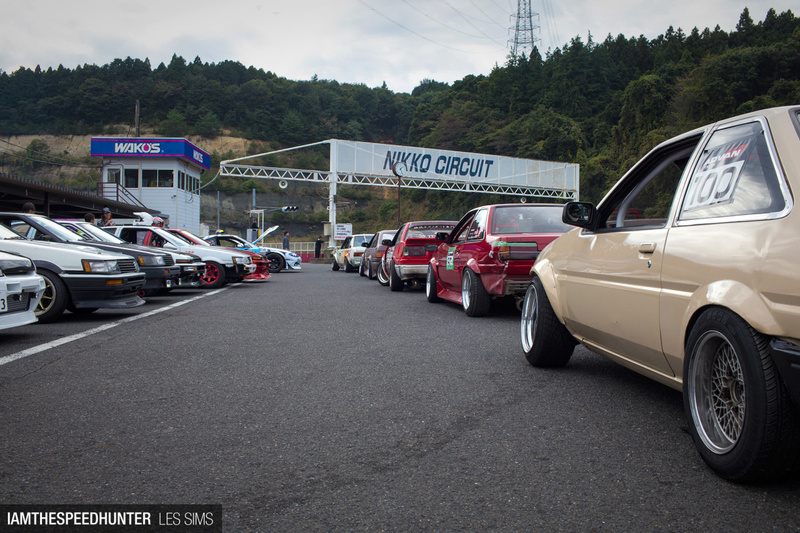 Nikko Circuit is very short compared to other tracks in Japan, but its compact layout with tight and technical corners both before and after the 138-meter-long main straight is perfect for lightweight naturally aspirated cars. It’s a simple track that all cars can compete on. Not surprisingly, 4A-G-equipped machines are a common sight at Nikko regardless of the event. One of our friends from team Majorforce had made a quick blast up the expressway with another member of his five-strong team. 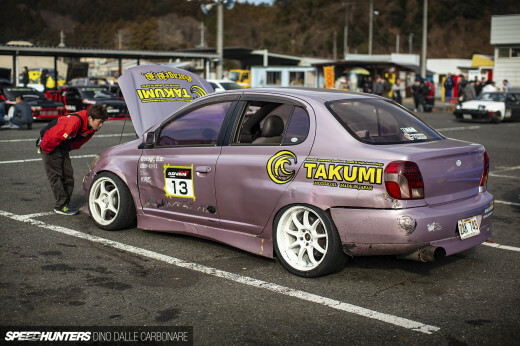 With 20 years in the game and living only 20 minutes away from the track, you can bet his 86 has spent a lot of time at Nikko. 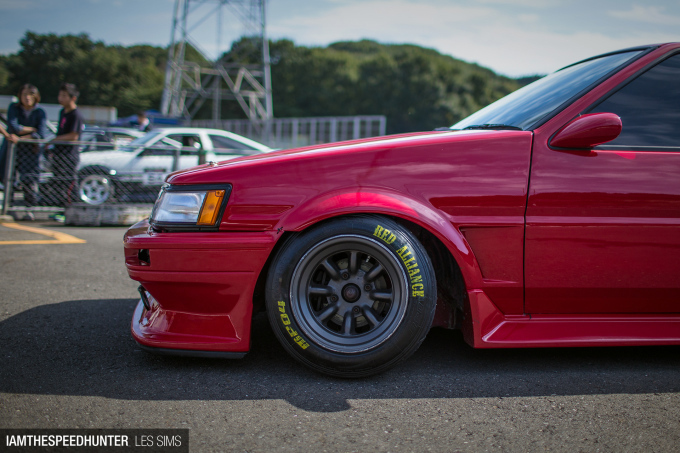 Everything here screams simplicity: classic RS Watanabe wheels wrapped in Yokohama rubber and a simple color scheme that adorns the other two Levins and three Truenos that make up Majorforce. 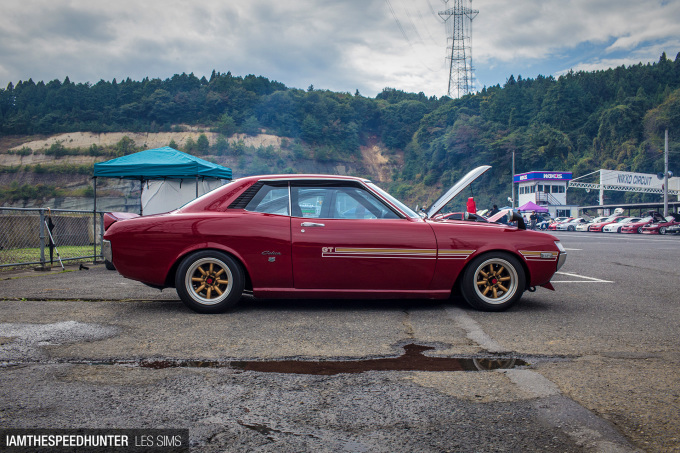 Given how clean it was, I just had to grab a shot of this twin-cam Toyota Celica. I’m pretty sure this thing would score big if it was put in a show to be judged! So they could fly up the straight and perform their pachin (snap) into the main corner and try and catch some air. 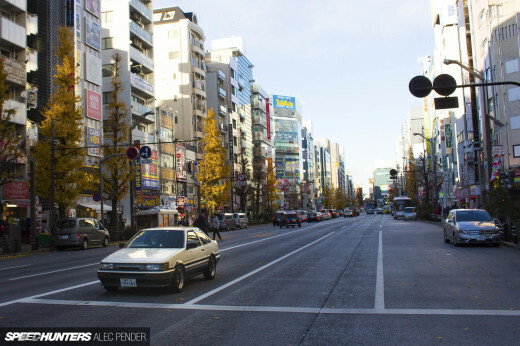 With its friendly atmosphere, skilled drivers, decent food and great cars, Nikko is always fun to visit. It was an especially good time for this Tec-Art’s event, so I can’t wait to get along to the next one. Do You Remember That SR20-Swapped Platz? Thanks for this little story about Tec-Arts. 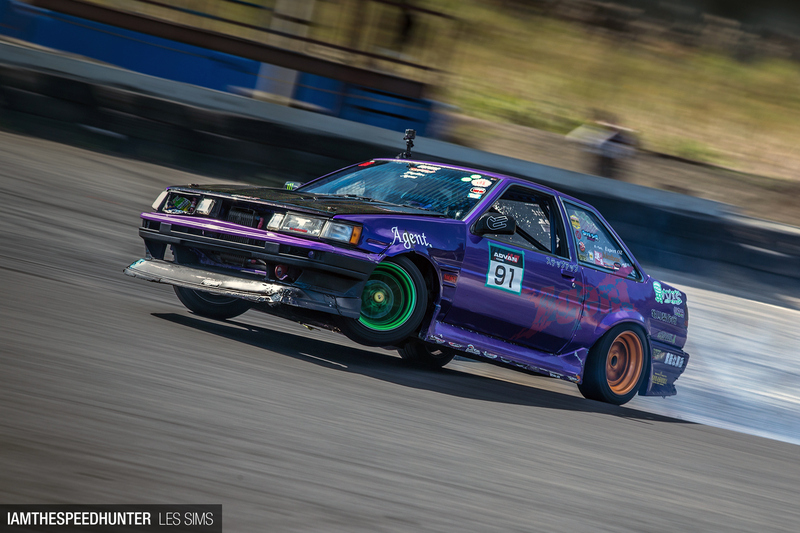 I fell in love with Tec-Arts ever since I stumbled upon videos of their insane purple N2 AE86 that raced the N2 AE86 championship races in Tsukuba some years ago. It's good to see that they're still going. 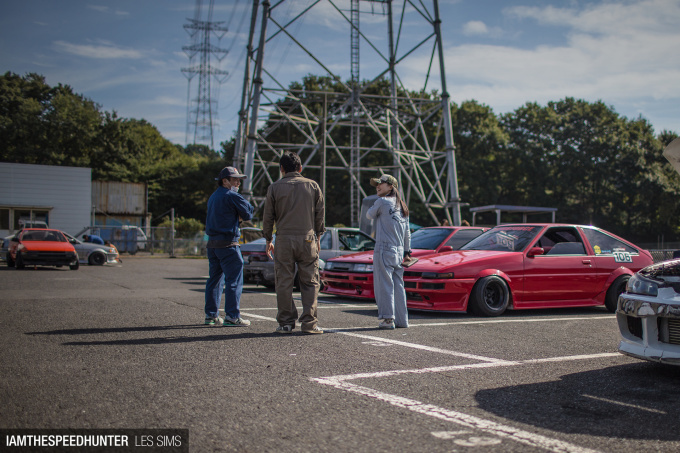 That Celica IS gorgeous! I would love to see a feature on it. I have always liked Tec-Arts styling and gritty looks as well. 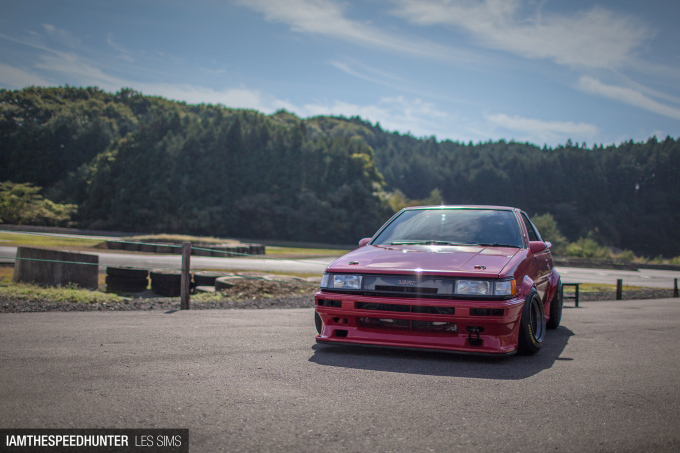 The red 86. Lord have mercy! Ben Chandler Indeed - We love it too ! Nickgenerazio32 Still going strong Nick, and no signs of stopping ! The updated version of the 1950s' http://www.rolexreplica.me.uk/ rolex replica sale is a hit among the rolex replica fans. Is this updated classics, with its enhanced protection against magnetism, http://www.perfectreplicawatch.co.uk/ replica watches the investment. Writer and photographer Jens Koch Nik learn in this clock testing of the http://www.watcheswill.com/ replica watches sale archives. Magnetic fields are invisible and do not affect the human body is not strong. Maybe that's the http://www.bestreplicawatchesuk.co.uk/hublot-c-24.html hublot replica why we do not think in them very much, even if our high-tech world is full of them, are generated by all kinds of devices, from motors to speakers. Unlike the people who wear them, but mechanical http://www.hublotreplicauk.co.uk/ hublot replica are extremely susceptible to magnetic fields. If parts of a movement are magnetized, their accuracy is disturbed, leading to http://www.tagheuerreplicauk.co.uk/ tag heuer replica sale for its owner. Now these are the kind of articles I really enjoy. Would be nice if you guys somehow manages to do a article on Team FOOL :). Mitchellol Glad you liked it Mitchell.. A photo-shoot with FOOL sometime in the future would be fun.